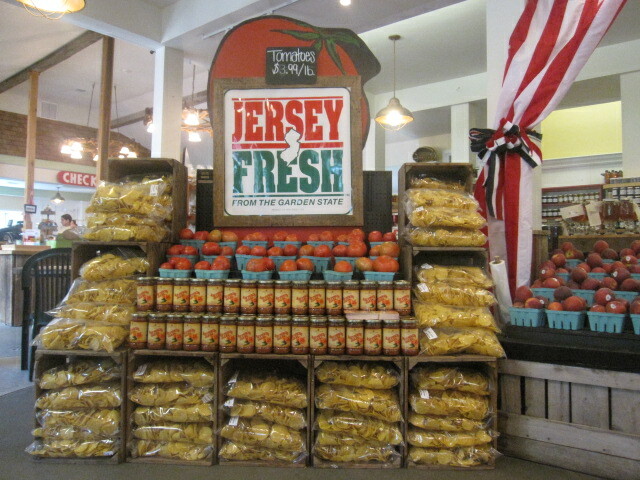 Retail Food & Foodservice Visual Merchandising Consulting - Merchandise Food! MISSED OPPORTUNITIES = LIMIT PROFITS. GAIN ADVICE TO EQUIP YOUR TEAM TO REINVENT STORES OR OPEN NEW MARKETS WITH BETTER DISPLAYS & LESS SHRINK. 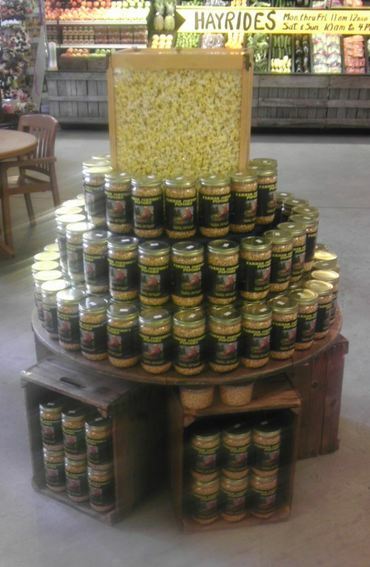 ​impacted Johnson Corner Farm's business and approach to retailing and merchandising. 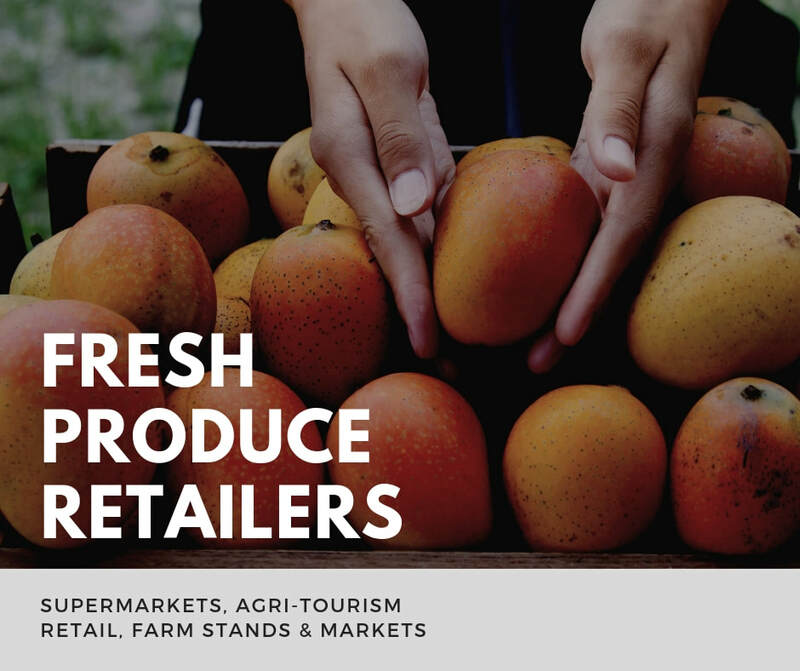 Our reinvention process guides fresh produce retailers through growth with new ideas to rise above the status quo limiting your potential. MERCHANDISE FOOD, LLC © COPYRIGHT 2019. ALL RIGHTS RESERVED.